Did you know that two areas of Barcelona and Madrid account for 4 out of 10 purchases made in Spain according to a study by Global Blue? These areas are the exclusive neighborhood of Salamanca, in the capital of the country, and Passeig de Gràcia. The report points out that Barcelona attracts more tourists with high purchasing power than Madrid too. Thus, 3 out of 10 euros spent on shopping stay in the shops of Barcelona. There are many places to go shopping in Barcelona, perfect for all tastes and pockets: streets, avenues, craft shops, outdoor markets, shopping centers. In addition, some are near our apartments for rent on the beach. To this we should add the fact that some of these streets and avenues stand out due to their undeniable architectural beauty, which turns any shopping experience into a unique opportunity to go sightseeing in Barcelona. All this without forgetting factors such as the number of hours of light, the wide commercial hours or the affordable prices of the Barcelona metro. Hence, this city is one of the best cities in the world to go shopping. 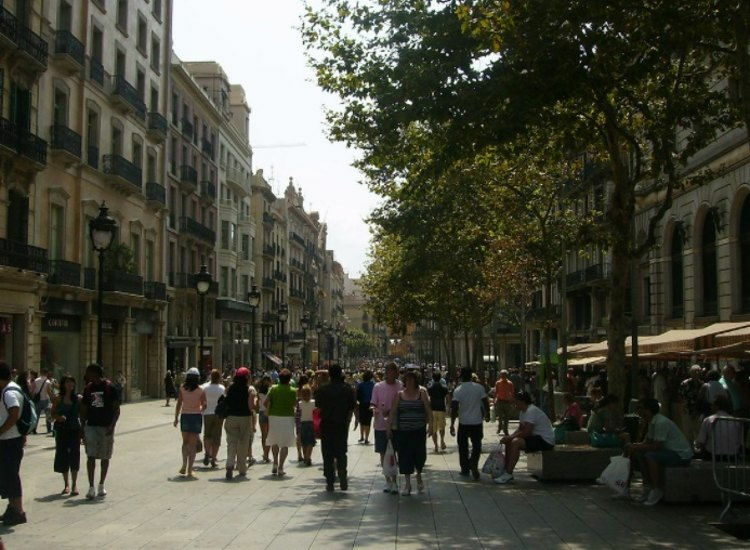 And to prove it, we will give you some insights on the best shopping areas in Barcelona. Take note! It is the equivalent of Calle Preciados in Madrid or the Liberdade avenue in Lisbon. That is to say, the commercial avenue that concentrates a greater number of luxury stores: the golden mile. In its little more than one hundred buildings, you will find establishments by the best international designers, such as Louis Vuitton, Bulgari, Carolina Herrera, Prada, Valentino or Hermès. 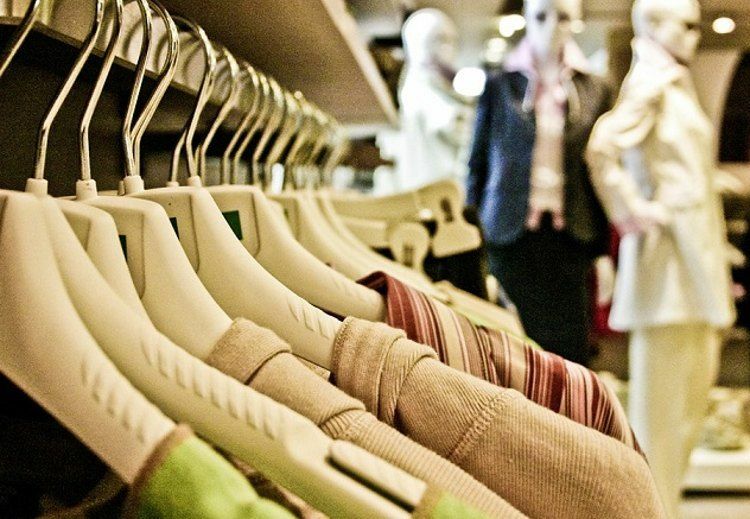 The boutiques of the main Spanish fashion firms, such as Antoni Miró, Roberto Merino, Tous or Desigual, as well as large chains such as Mango or Zara, are also welcome. The best? You can do your shopping surrounded by some of the great gems of modernist architecture, such as La Pedrera or Casa Milà, Casa Batlló, Casa Amatller and Casa Lleó Morera. And that’s not all: if you are going to travel to Barcelona at the end of November, you will have the opportunity to enjoy The Barcelona Shopping Night, a day in which stores remain open until dawn and where it is possible to attend fashion shows. 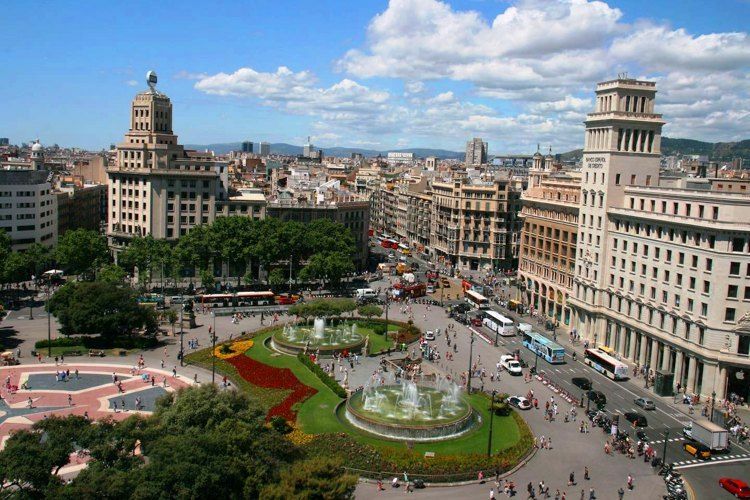 In addition, in the parallel street to the south, Rambla de Catalunya, you will also find brands as prestigious as Benetton or Custo Barcelona. Both Rambla de Catalunya and Passeig de Gràcia lead to Plaça de Catalunya, one of the nerve centers of Barcelona. In addition to being one of the best known places in Barcelona, there awaits an unbeatable commercial offer led by FNAC and Corte Inglés, the French-styled department stores of Printemps which would be the equivalent of Galeries LaFayette, the English Harrod’s or the American Macy’s. Likewise, there is also an Apple and a Desigual store. One of the streets that lead to this square, Carrer Pelai, is also full of fashionable shops. 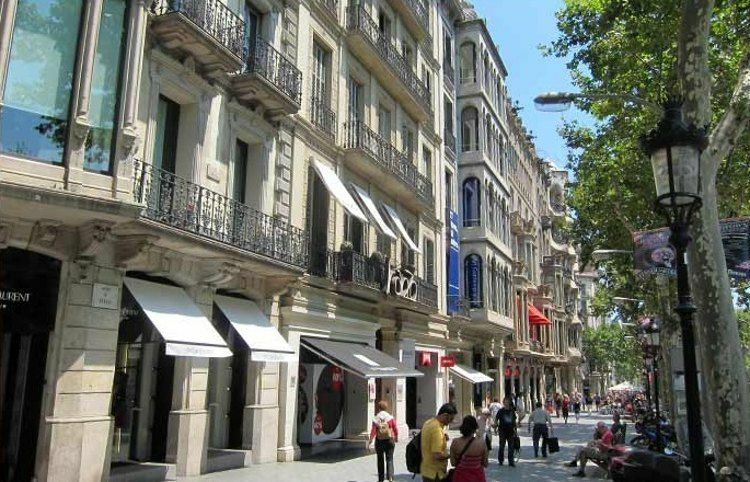 This is the commercial street with the most expensive shops per square meter in Spain, ahead of Calle Preciados and Passeig de Gràcia, also occupying a place in the world’s top-20. There you will find large establishments such as Nike, Zara, Cortefiel, Benetton, H & M, Springfield or Tezenis. 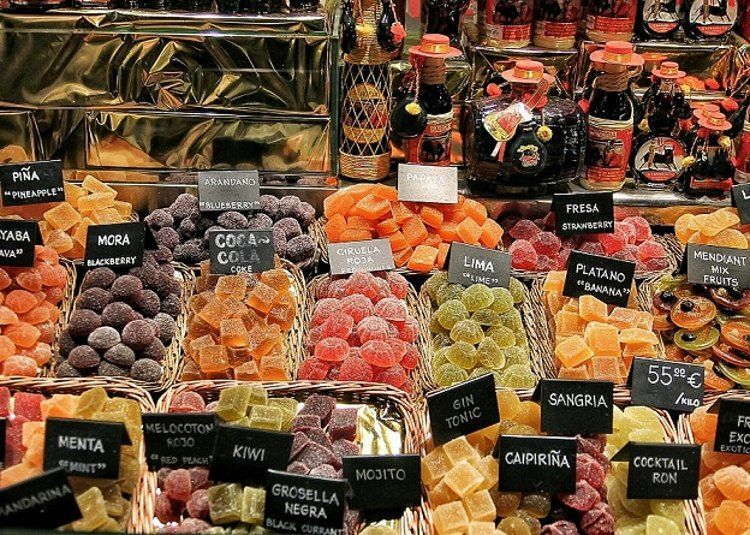 It also has various shoe stores, jewelry stores and a Corte Inglés building specialized in accessories and sportswear, as well as small traditional businesses in which to buy delicious ice cream and artisanal nougat. Usually, it also hosts an outdoor street market full of craft shops. 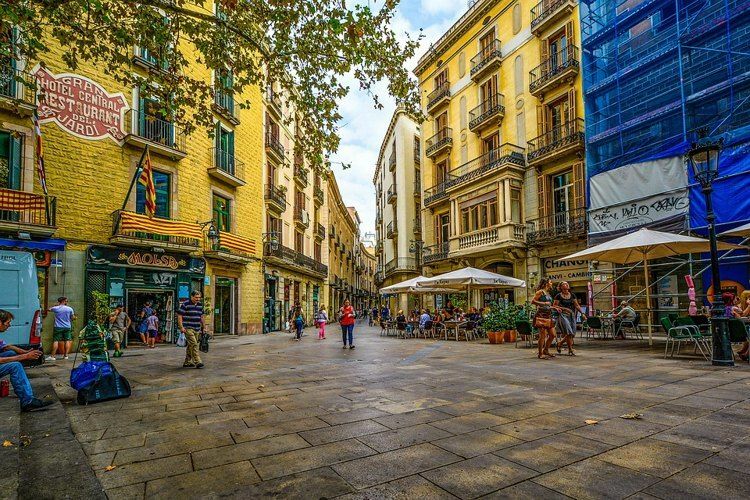 An interesting fact is that this street – which connects the Plaza de Catalunya with the Plaza de la Catedral, in the Gòtic or Gothic neighborhood – accommodates the oldest fountain in Barcelona, of medieval origin. Special mention to its giant Cottet thermometer, 22 m high and weighing two tons, which has marked the environmental temperature for more than half a century. Not far from Plaça Catalunya, the Ramblas is the most famous street in Barcelona. Along this stretch, you’ll find small fashion stores and souvenir shops, ice cream parlors and outdoor confectionery, kiosks and centenarian florists. Of course, we could not forget the Mercat de la Boqueria, in operation since 1836 and with more than 200 merchants. Its entrance, decorated with modernist forge elements, is one of its main claims. On the right hand side (if you go down in the direction of the port), the Raval neighborhood awaits you, dotted with ethnic clothing shops, as well as patisseries and restaurants where you can taste delicious cuisine from other countries around the world. The district of Ciutat Vella, which comprises the oldest neighborhoods of Barcelona, is an area of traditional shops where the passage of time, far from being a stumbling block, becomes an ally. We are talking about antique shops, old bookshops, fashion stores and hand-made accessories … Some of these unique establishments have managed to successfully challenge the logic of the current market, selling goods such as hats or even the cutlery located in front of the iconic church of Pi. Among the best shopping streets, are Argenteria, Sombrerers, Mirallers or Banys Nous. This area is where you will find the most beatiful shops in Barcelona. When thinking about where to go shopping in Barcelona, we could not forget about the shopping centers that are scattered throughout the geography of Barcelona. Among them, La Maquinista stands out, in the district of Sant Andreu; Arenas Shopping Center, in Plaza España; Maremàgum, in Port Vell and with shops that also open on Sunday, and Pedralbes Center and L’Illa Diagonal, both in the district of Les Corts. Of course, we can’t forget those centers located in the Sant Martí district, and very close to our holiday apartments in Barcelona: Glòries, Diagonal Mar and El Centre de la Vila, in the Olympic Village. A final note: if you are fond of collecting comics and second-hand books, your place is the Sant Antoni market, recently remodeled and renovated. If you want to take a souvenir related to the manga from Barcelona, do not forget to visit the specialized shops that open their doors on the stretch of the Sant Joan promenade closest to Arc de Triomf. Do you consider yourself a bookworm? Check out the best second-hand bookstores in Barcelona. What do you think about this selection? Do you think we have forgotten some important stores where you love to go shopping in Barcelona? In that case, do not forget to send us your comments. Surely they will help many Barcelonians and tourists!